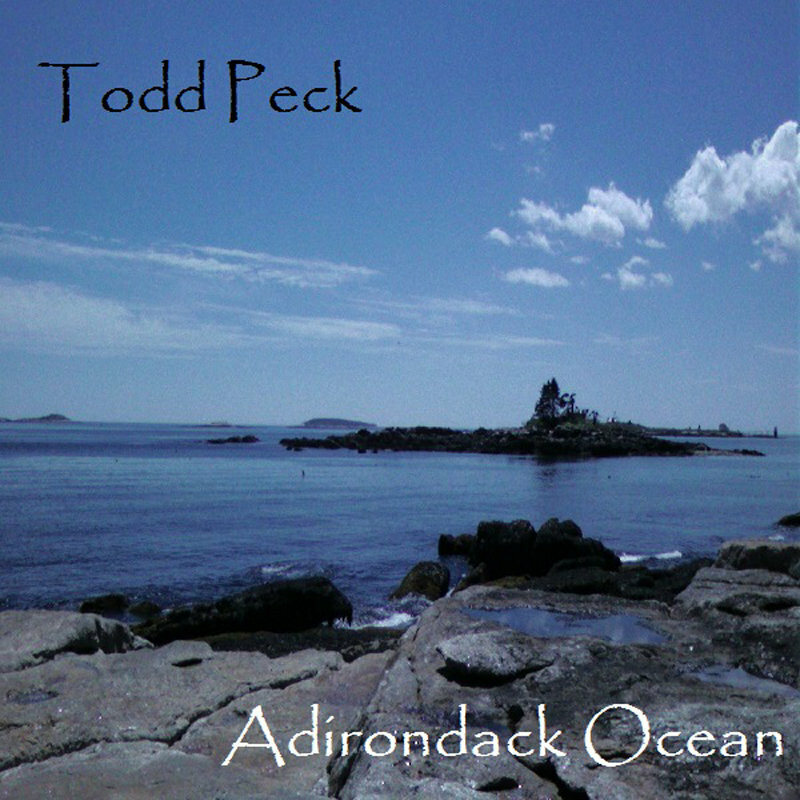 Aural Films welcomes Todd Peck to the catalog with the re-release of his 2011 album "Adirondack Ocean," remastered in 24-bit audio. 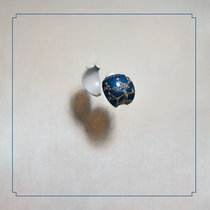 Listen and unwind as Todd takes us on a scenic journey through a suite of soundscapes accompanied by ocean waves crashing against the shore and Niagara Falls. 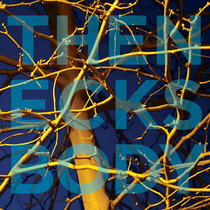 Todd Peck - Keyboards, Guitar, Bass, Recording, and Production.